LOCAL, NEIGHBORHOOD PROFESSIONAL OFFICE BUILDING WITH INTERIOR IMPROVEMENTS A CUT ABOVE OTHER BUILDINGS. 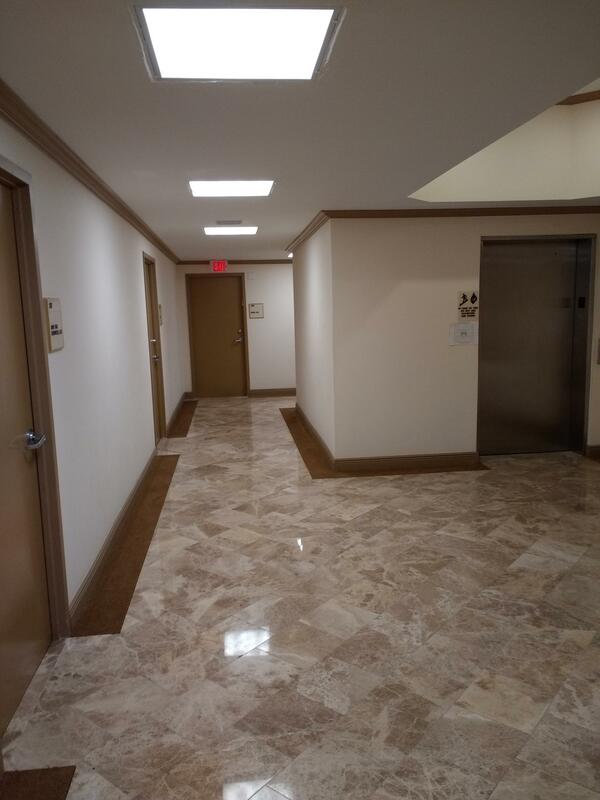 CLEAN, SIMPLE NEUTRAL COLORS WITH MARBLE FLOORS. 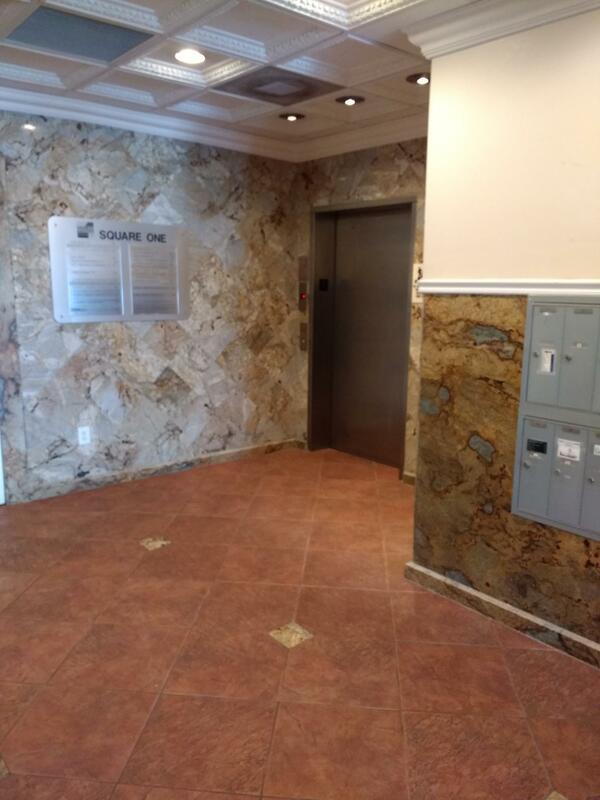 ELEVATOR VESTIBULES ON UPPER FLOORS.PROFESSIONAL TENANT MIX-LEGAL AND ACCOUNTING, ENGINEERING. SECOND FLOOR HAS LIMITED FLEX OFFICE SPACE AVAILABLE. 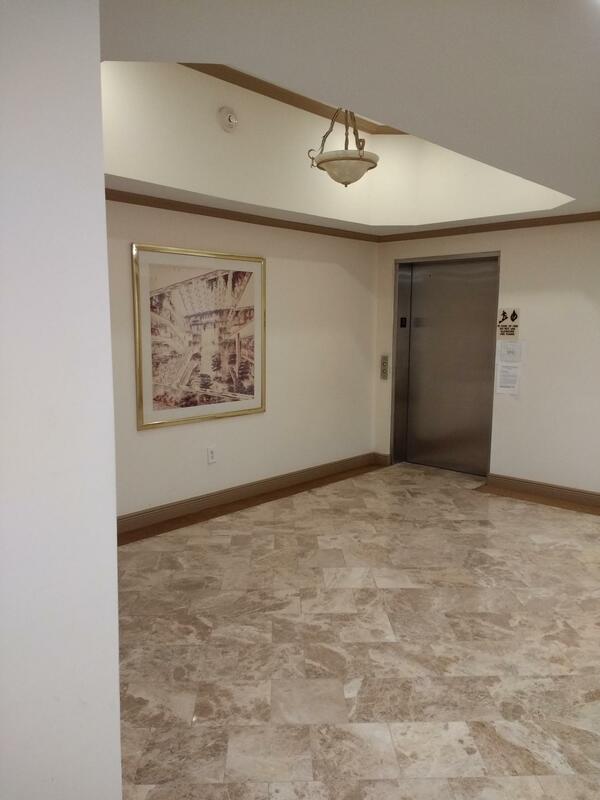 ENTIRE 4TH FLOOR AVAILABLE FOR LEASE.CRANE WATCHERS SEE NEW CONSTRUCTION IN IMMEDIATE AREA-THIS BUILDING IS LOCATED 1/4 MILE FROM NEW POMPANO ''DOWNTOWN'' AND REDEVELOPMENT ZONES. 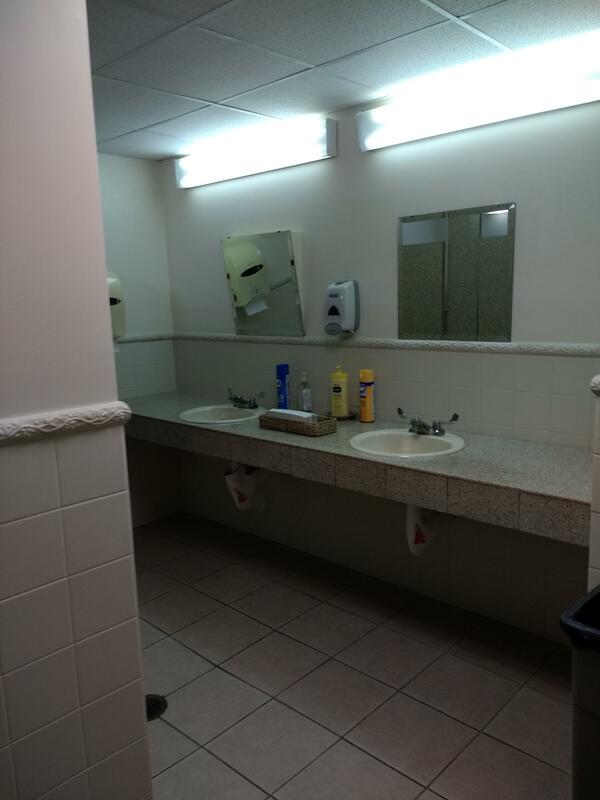 Listing courtesy of Forte Commercial Property Services Inc. Forte Commercial Property Services Inc.